Join us for a guided walk through our oldest Royal Park, St James's. You'll discover the history of iconic locations such as 'The Mall' and 'Horse Guards Parade'. 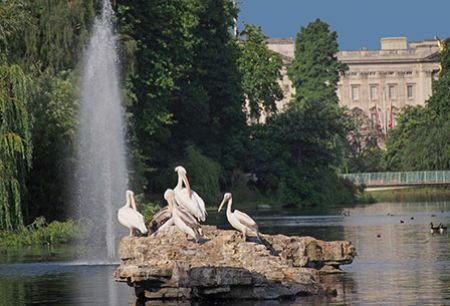 You'll also find out how St James's Park helped court a King's mistress!